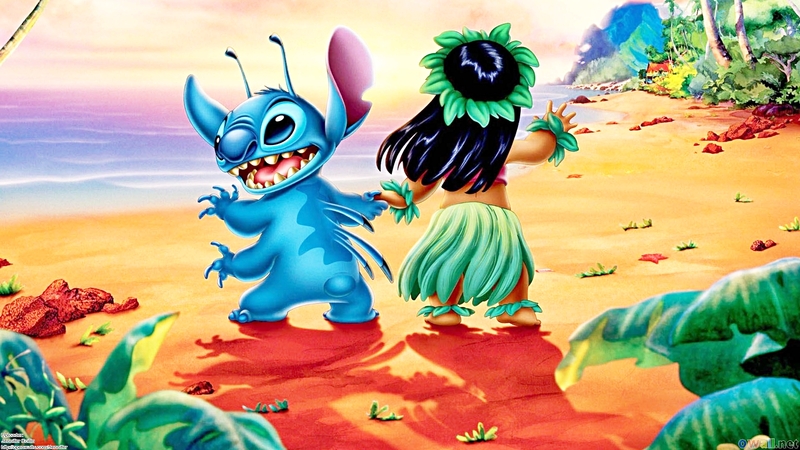 Walt Disney fonds d’écran - Stitch & Lilo Pelekai. Stitch and Lilo Pelekai from "Lilo & Stitch" (2002). HD Wallpaper and background images in the personnages de Walt Disney club tagged: walt disney characters walt disney wallpapers lilo & stitch lilo pelekai. This personnages de Walt Disney wallpaper contains anime, bande dessinée, manga, and dessin animé.